This Friday’s links highlight a few examples of global progress toward integrating cleaner energy into conventional energy grids. The New York Times reports on the impressive bump from 17% to nearly 45% renewable-source energy in Portugal’s grid over the past five years. However, the gain in cleaner energy has come at a hefty premium for consumers- take a look at how the Portuguese are balancing it all. Visit Australia’s Clean Energy Council website and have a look at the interactive map of all clean energy plants over 100kW in operation. Denmark’s official website cites 12 large scale solar operations in the country that add up to 20% of annual energy demand and offer flexibility within the national grid. 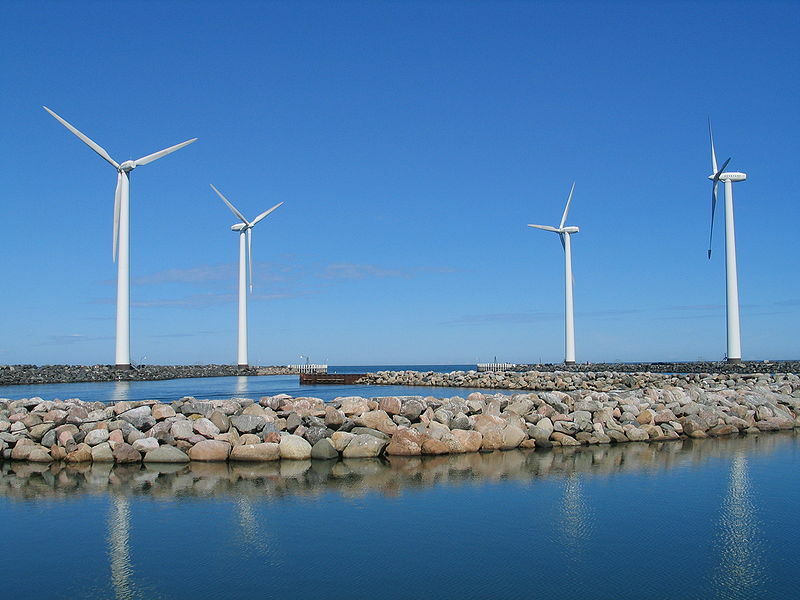 Lastly, read a discussion of progress toward integration of wind energy into European energy grids on the European Wind Energy Association’s website.